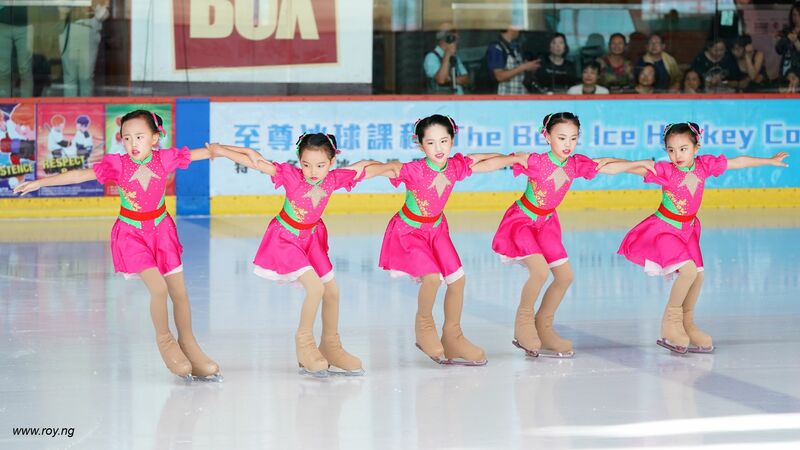 In the Pre-Novice category, the only team Rainbow Team from neighbor city Shenzhen Coast City Club skated to a medley of “Kung Fu Fighting”. Consisting 10 skaters of 6 to 8 years old, the team delivered a program that delighted everyone especially their enthusiastic parents. Spectators were impressed by what they had achieved despite their age. Though their total score of 12.85 was not helped by the fact that their travelling wheel did not reach basic level and one element was missing, their lines and blocks could be clearly recognized. It was certainty an encouraging start for the team with only one year of history. 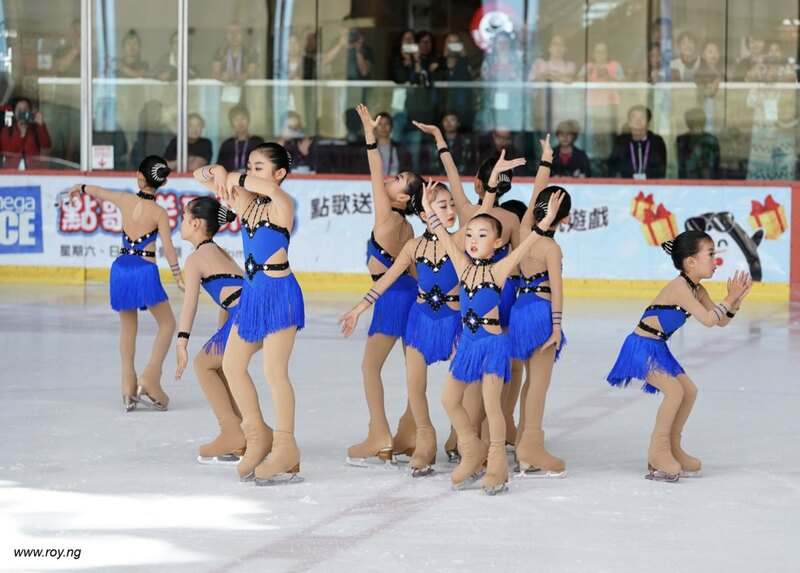 In the Advanced Novice category, another team from Shenzhen Coast City Club called Snow Fairy delivered a richly emotional program based on “Never Enough” from the musical film “The Greatest Showman” and secured 34.48 points. Their skaters were better skilled and were able to demonstrate speed with intricate choreography. 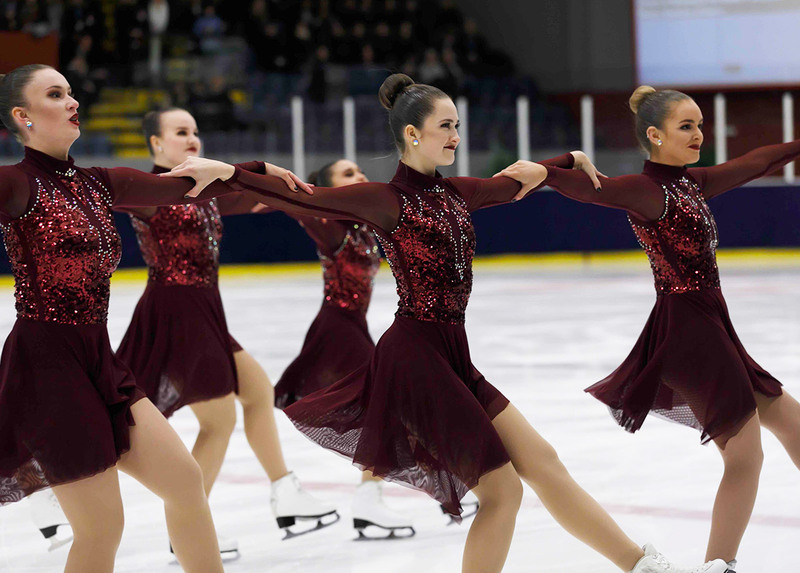 Although whip intersection proved to be a challenge for the team from practice to competition, their Artistic Circle with a centre skater executing Biellmann spin was certainly a memorable highlight of the program. The real competition took place in the Mixed Age category. In this division, only the Program Component Score was awarded by the judges. 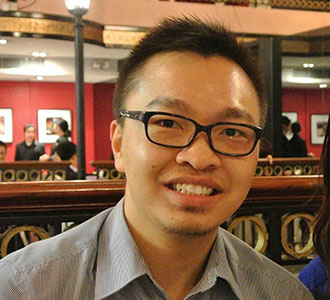 Here we witnessed one Beijing team competing head on with two Hong Kong teams. Adult team Team Bauhinia jointed the Mixed Age category this time and once again skated to their “King and I” program with grace and steady delivery. However, they were edged out by the younger Hong Kong team Hong Kong Synchronized Skating Team (this is a new Hong Kong team!) which consisted of 8 skaters of 9 to 22 years old who skated to energetic “This is Me” music from again the musical film “The Greatest Showman”. Regular spacing was maintained during the pivoting block and in the creative element individual skaters demonstrated their strength. The two teams respectively scored 20.26 and 21.73 points. The winner of the Mixed Age category, Sweet Dream 3 from Beijing Hokay Ice Centre, happily skated Bollywood music of “Dholma” and “Say Na Say Na”. As they skated with the highest speed and best team formation, they matched well with the rhythmic music. Their young appearance was deceptive with respect to their skating skills. They scored 26.26 points though some may find their program a bit excessive with non-skating time. 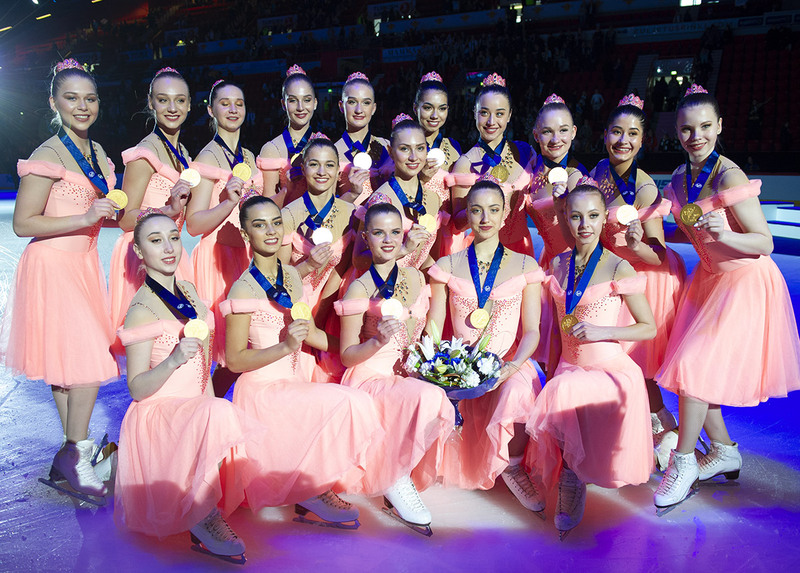 This very first synchro competition in Hong Kong and the formation of new teams in Hong Kong certainly offer a reprieve to the synchro community from the saddening news we received earlier in the week with Team Surprise and the Cup of Berlin. Hopefully, synchro continues to grow in Asia.